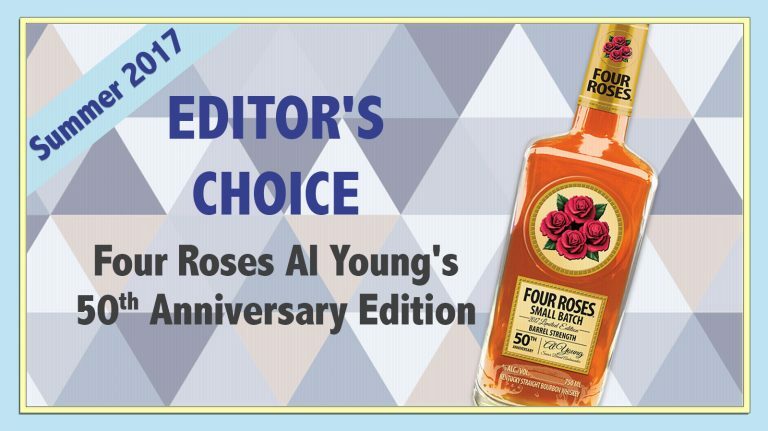 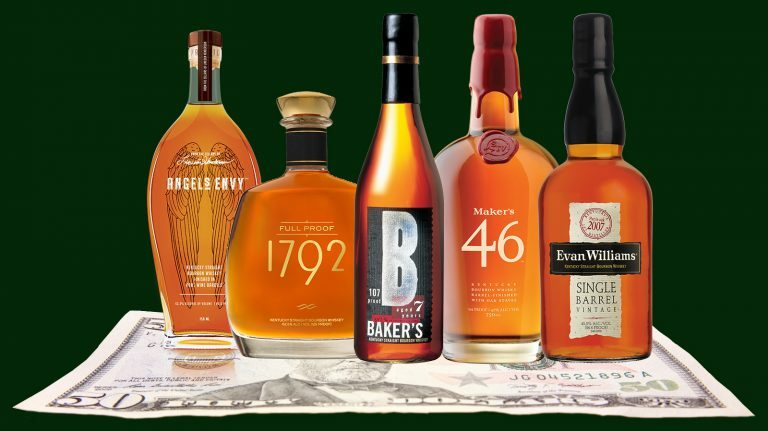 The 96-point bourbon is layered with complex flavors. 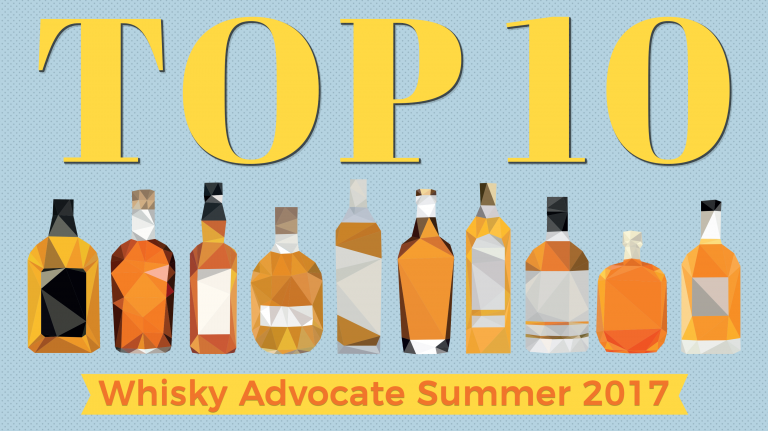 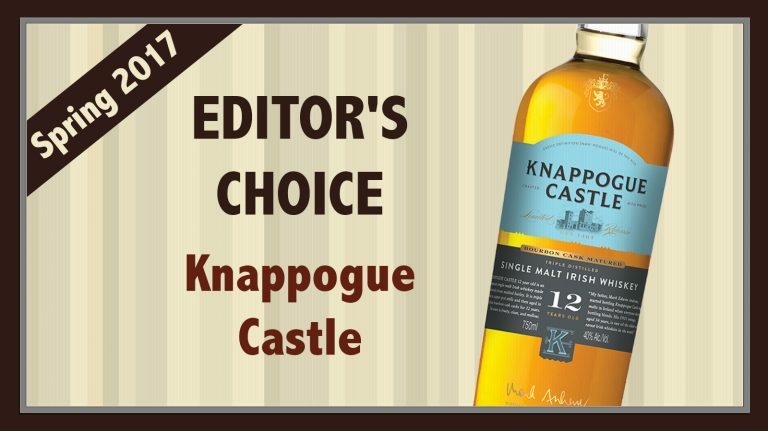 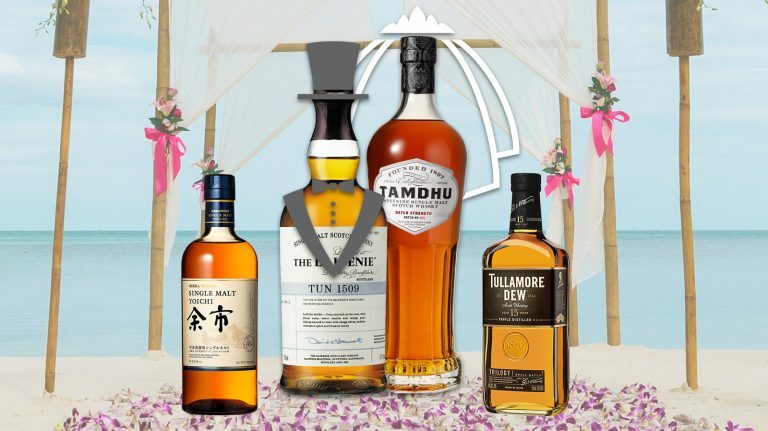 The ten highest-scoring whiskies in the Summer 2017 Whisky Advocate Buying Guide include an outstanding array of bourbons, scotches, and more. 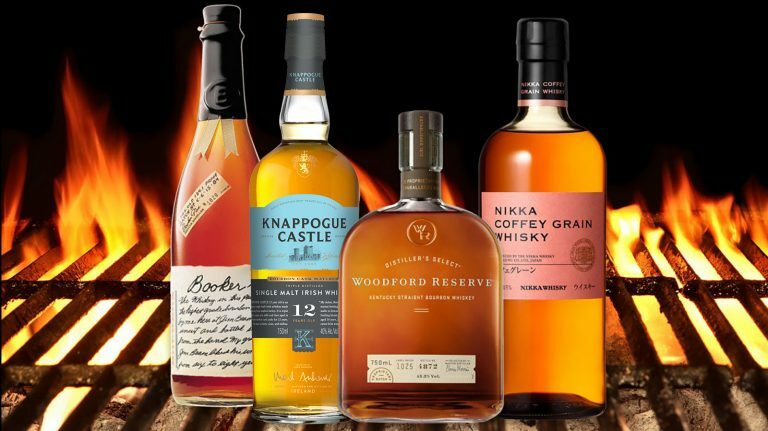 Fire up the grill with these whiskies! 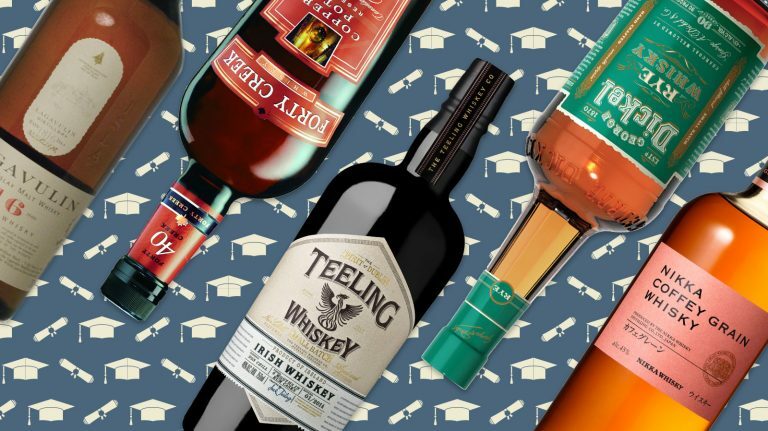 Here’s what to drink with burgers, barbecue, sausages, and more. 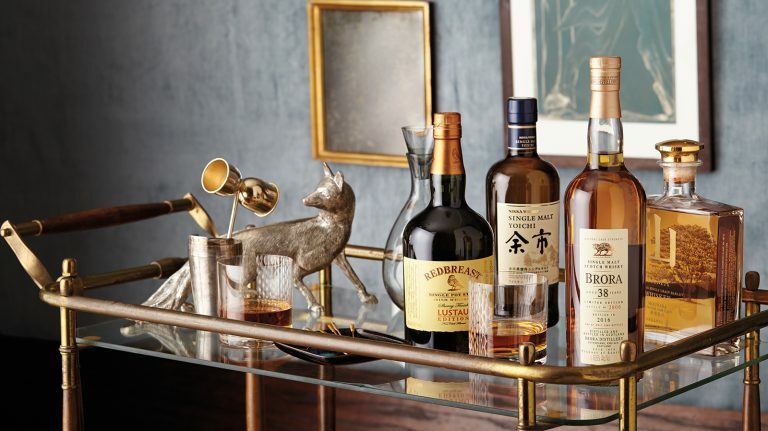 Drink like a whiskey baron—on a budget. 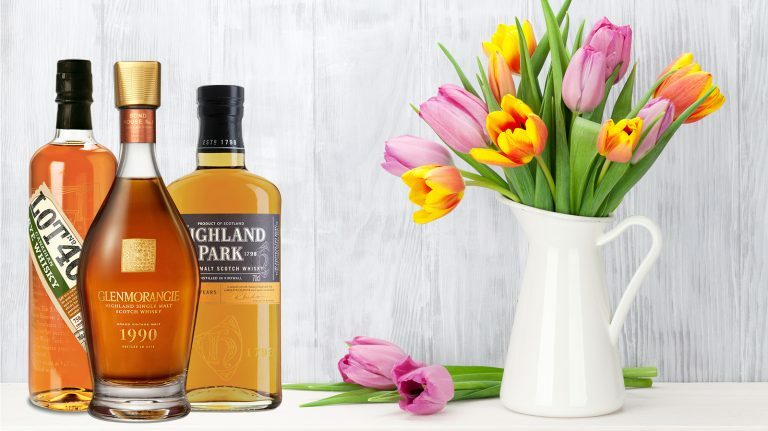 If you’re looking for a dessert whiskey that clocks in under $50, try this. 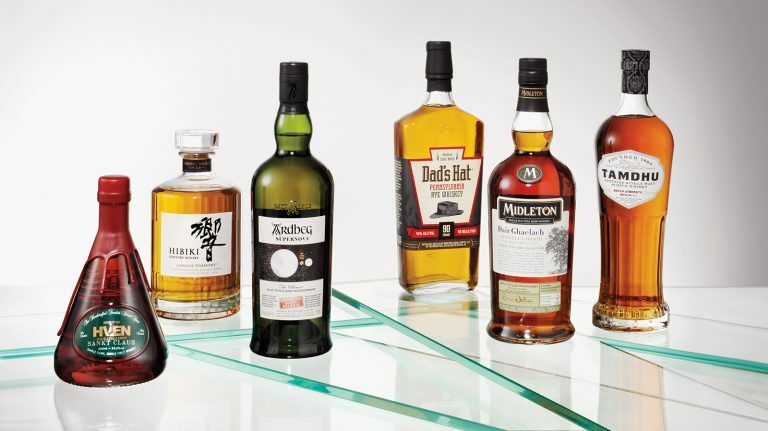 The stunning 96-point whisky blends malts from five Speyside distilleries. 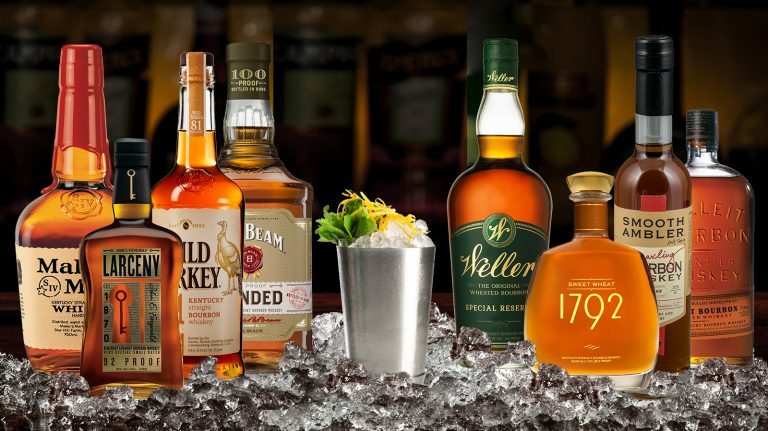 Bourbon is the star of the Mint Julep. 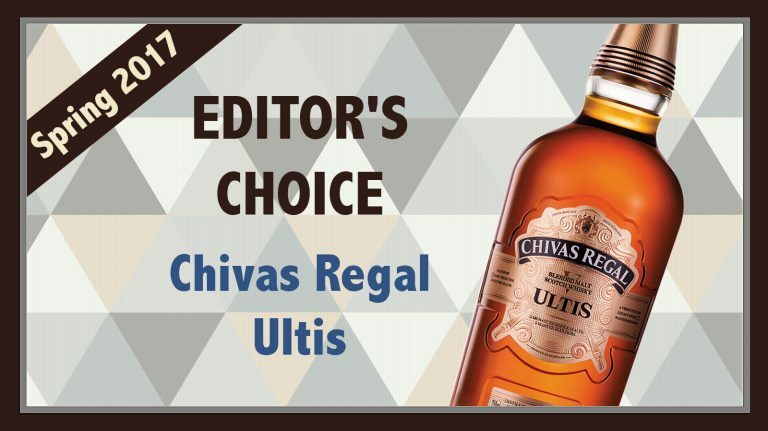 Be sure you’re choosing the right one.